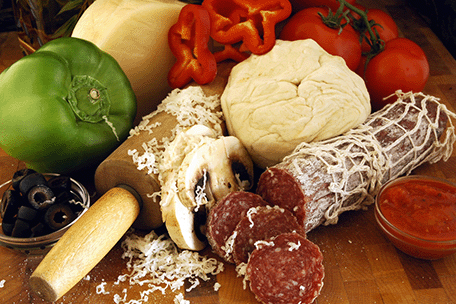 At Emielios Little Italy, we make our dough and sauce fresh daily using the best ingredients. We use the best cheese blend to obtain superb taste for a quality product. 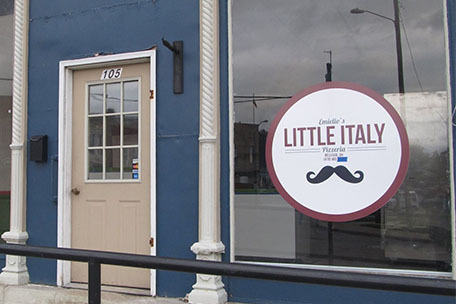 Located at 105 Kilbourne St Bellevue Ohio. As a reminder we only accept cash or credit. Select from our HUGE selection of topping choices.